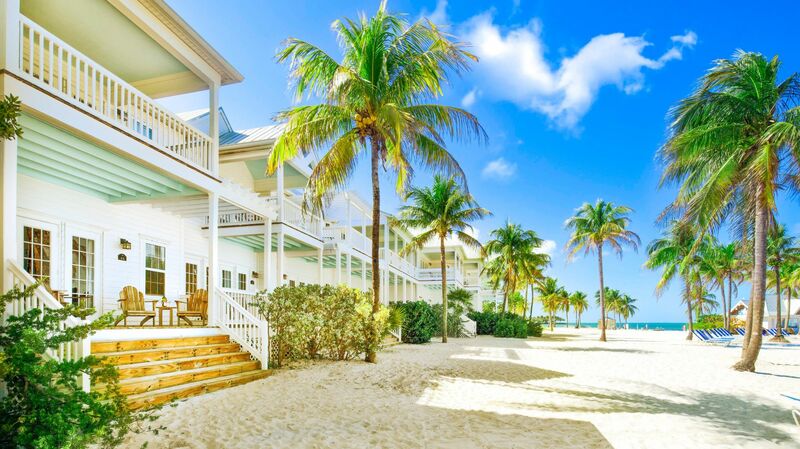 Situated in some of the world’s most scenic destinations, Singh Resorts offers first-class luxury and unmatched opportunity for relaxation at our Florida Keys beach resorts, as well as fine local cuisine, seaside adventure, scenic views, and world-class amenities. Whether you are traveling alone or with loved ones, looking for a relaxing escape to crystal clear waters or a romantic getaway in the lap of luxury, Singh Resorts and our friendly staff are happy to welcome you to the destination of your dreams. Explore our resorts and start planning your trip to experience first-class Florida hospitality. 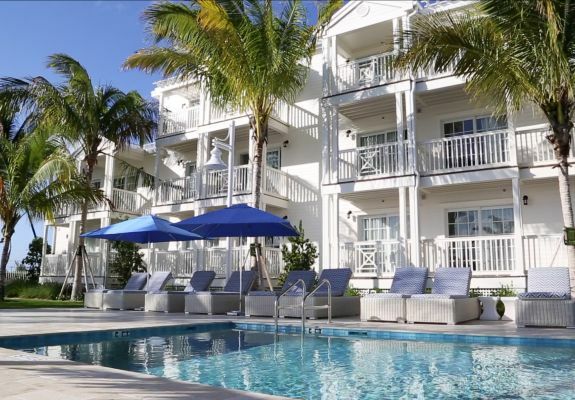 Experience the other side of Key West at Oceans Edge Key West Hotel & Marina. 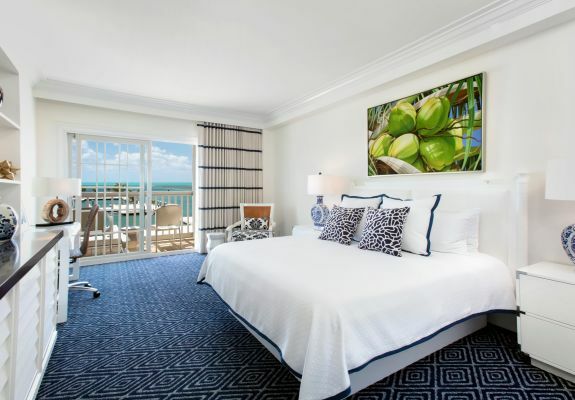 Located on historic Stock Island, Oceans Edge Key West is the gem of Florida Keys hotels, offering unmatched luxury on the edge of two oceans. With 100% ocean views, sparkling pools, Florida’s finest fishing, spacious suites and more, Oceans Edge Key West is your home for charm, sophistication and luxury in Key West. 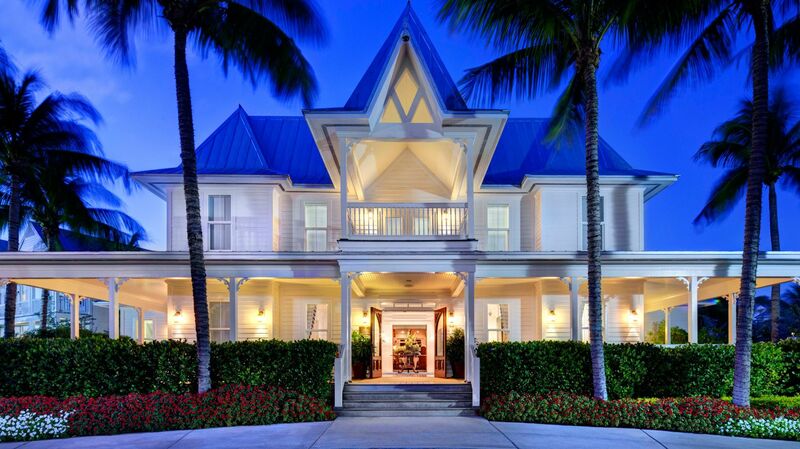 Welcome to Tranquility Bay Beach House Resort, located in Marathon Florida, the heart of the Florida Keys. 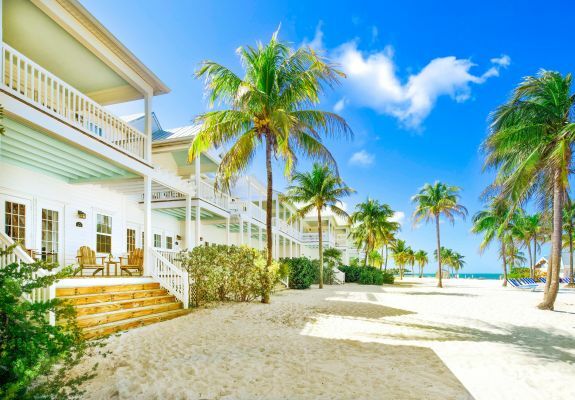 Here you will find more than unrivaled peace and seclusion on your Florida Keys resort vacation, while overlooking the sparkling waters of the Gulf of Mexico. Sink into serenity with one of our unique two or three bedroom beach houses. 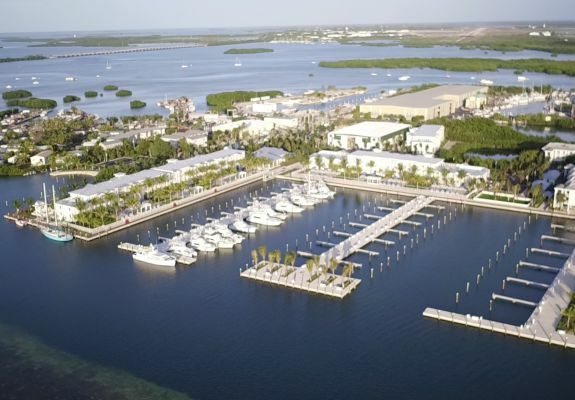 Our spacious Marathon, Florida resort beach houses have 2 or 3 bedrooms, 2+ baths, gourmet kitchens, expansive porches overlooking the water, flat screen TVs, and handmade furniture, offering an idyllic Florida Keys resort experience nestled in a tropical oasis of calm and ease. Now you can also discover the addition of 16 new luxury single-level "Tropical Garden Guestrooms" which offer more intimate accommodations than the resort's larger beach houses. 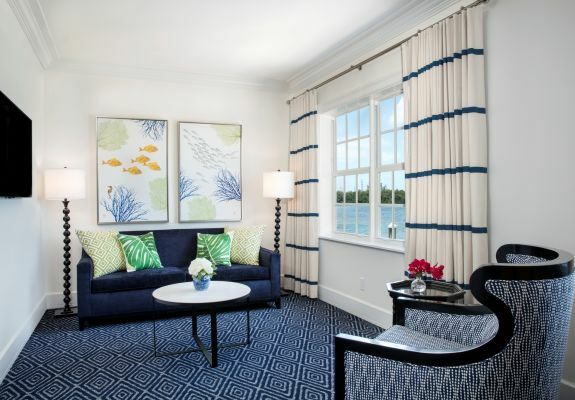 Enjoy all of the amenities of Tranquility Bay Resort with more affordable luxury in mind, and tropical garden views.